Trade tensions and nationalism have tripped up transactions involving chipmakers Broadcom, Qualcomm and NXP, among others. 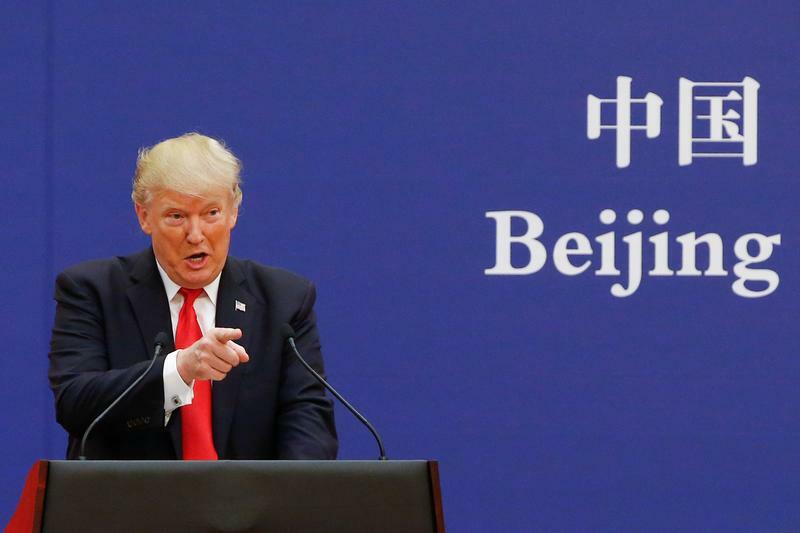 Even as Beijing and Washington spar, though, dealmakers are adapting by scanning different regions or accepting smaller stakes and tougher conditions. The United States and China on July 7 implemented tariffs on $34 billion worth of each others’ goods, sparking fears of a protracted trade war. China’s State Administration for Market Regulation on June 1 told Reuters that it is still reviewing Qualcomm’s proposed $44 billion acquisition of NXP Semiconductors and is in talks with Qualcomm about ways to eliminate any negative impact from the deal. Qualcomm said it would buy NXP in October 2016. The deal has been approved by eight of the nine required global regulators, with China the only one pending.